New Year, new thread. Welcome to the thread for Frank Castle fans! Last year was a good year for Frank! We saw one solo end very well and a new one off to a very good start. And the 2nd season of the Netflix series ready to go. This should be another good year for Frank. 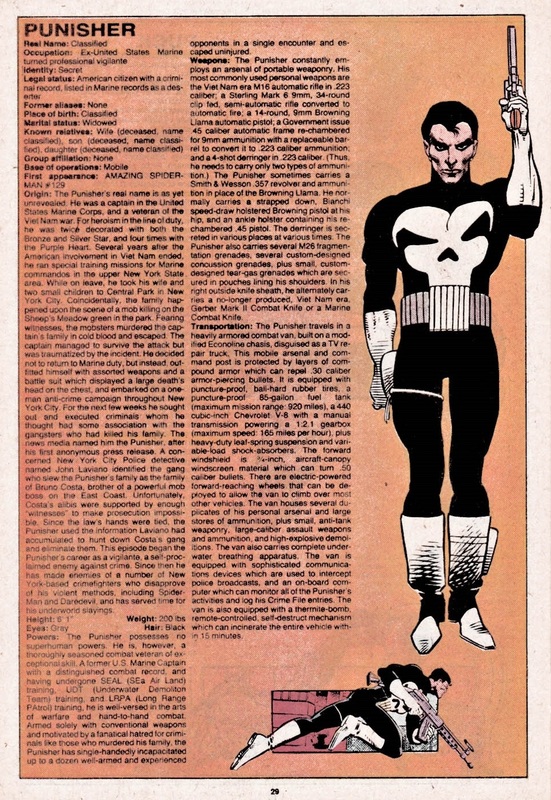 Always wondered whatever happened to Jim Lee's project teaming up the Punisher & Nick Fury. Very sad it will never see the light of day. Last edited by K7P5V; 02-05-2019 at 06:04 PM. Reason: Made a correction. Me too. I thought this was going to be a great graphic novel. I’ve read that it’s completely written it just needs to be drawn. This was when Jim Lee replaced Marc Silvestri as the artist for Uncanny X-Men. I guess scheduling conflicts prevented him from committing a certain amount of time for the graphic novel, correct? Last edited by K7P5V; 02-05-2019 at 11:21 PM. Reason: Corrected grammatical errors. War Zone was great. I wish Checchetto was able to do interiors, but I didn't mind CdG. 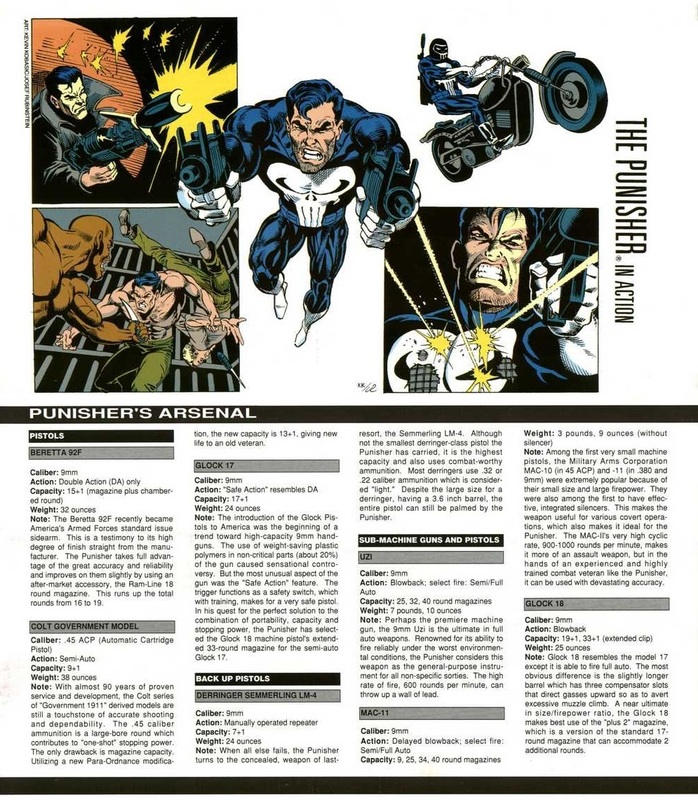 I really loved that Punisher arcade game where Fury is the second player. Last edited by Michael Watkins; 02-05-2019 at 01:24 PM. One of the best games ever imo. I still play it at my boys house to this day. Just an incredibly fun game. Last edited by Winterboy; 02-05-2019 at 01:46 PM. Agreed. Rucka's War Zone was most enjoyable, especially the artwork from Di Giandomenico. I hope he's got something lined up at Marvel pretty soon. EDIT: just found out Di Giandomenico is now at DC working on Starfire's Justice League Odyssey. Good to know he's still working. Last edited by K7P5V; 02-09-2019 at 04:51 PM. Reason: Added updated information. I'd like to see the Matt Fraction era arcs adapted for the TV show. Watched Punisher season 2 the last few weeks and have to say I really enjoyed it. Some over the top brutality in spots (like the gym scene), but still very good. I am going to miss this show.